The voting process is complete; East Central/Select Sires delegates and NorthStar Cooperative common stock owners have officially voted in favor of merging the two cooperatives together. This news comes about two months after the board of directors for East Central/Select Sires, based in Waupun, Wis., and NorthStar Cooperative, Lansing, Mich., announced reaching a unanimous decision to work toward unifying the two business entities under the name CentralStar Cooperative Inc. Currently, NorthStar Cooperative serves dairy and beef producers in northern Wisconsin, Michigan, and north of U.S. Highway 50 in Indiana. 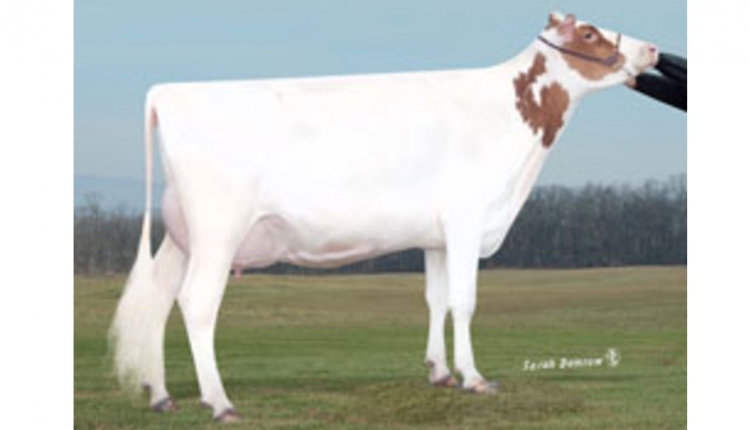 East Central/Select Sires serves dairy and beef producers in southern Wisconsin. There is no overlapping territory between the two cooperatives, so once the merger is final, service will continue as usual for patron members. Combining cooperatives will create even greater value for members and customers. This includes taking advantage of economies of scale where it makes sense; expanding resources and services available to customers, such as Dairy Herd Information (DHI) services and diagnostic testing; and removing the current business line along State Road 21 in Wisconsin. CentralStar will focus on enhancing producer profitability through integrated services, providing Accelerated Genetics, GenerVations, and Select Sires genetics; extensive artificial-insemination (A.I.) technician service; genetic consultation; reproduction services; DHI services; diagnostic testing; herd-management products; research and development; and more. All current business locations will remain open for the foreseeable future. For more information, visit NorthStar Cooperative at https://www.northstarcooperative.com/ and East Central/Select Sires at http://www.eastcentralselectsires.com/.